Dialectical behavior therapy (DBT) may be an effective intervention to reduce self-harm, suicidal ideation, and depression in adolescents with repetitive self-harming behavior, according to a report published online in the Journal of the American Academy of Child and Adolescent Psychiatry. Researchers at Norway's National Centre for Suicide Research and Prevention at the University of Oslo, randomized 77 adolescents with recent and repetitive self-harm treated at community child and adolescent psychiatric outpatient clinics to receive either a shortened form of DBT or an enhanced form of usual care (EUC). Assessments of self-harm, suicidal ideation, depression, hopelessness, and symptoms of borderline personality disorder were made at baseline and after nine, 15, and 19 weeks, and frequency of hospitalizations and emergency department visits over the trial period were recorded. DBT was found to be superior to EUC in reducing self-harm, suicidal ideation, and depressive symptoms. Effect sizes were large for treatment outcomes in patients who received DBT, whereas effect sizes were small for outcomes in patients receiving EUC. A form of therapy originally developed by Marsha Linehan, Ph.D., of the University of Washington to treat borderline personality disorder, DBT combines cognitive and behavioral strategies with validation and Eastern mindfulness, among other techniques, to help individuals change unwanted or unhealthy behaviors. To read more about the use of DBT, see the Psychiatric News article, “Several Therapies Show Success in Treatment of Personality Disorders.” For information on how clinicians can address suicide risk in their patients, see the American Psychiatric Publishing Textbook of Suicide Assessment and Management, Second Edition. 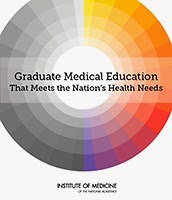 A complete overhaul of graduate medical education (GME) financing and governance is needed to fix the current Medicare-based part of the payment system and “produce a physician workforce that meets the evolving health needs of the population,” said an Institute of Medicine (IOM) committee in the report it released yesterday. The report is titled "Graduate Medical Education that Meets the Nation's Health Needs." Greater transparency and accountability in the funding process are required, as well, said the IOM committee. The present direct and indirect funding streams should be merged into a single fund with two subunits that would support currently authorized GME residency programs and finance innovative GME programs. The IOM committee recommended maintaining GME funding at present levels ($9.7 billion in 2012), but changes should be made over a period of 10 years to modernize GME payment methods based on performance, to ensure program oversight and accountability, and to reward innovation in the content and financing of GME. The plan calls for a GME policy council within the Department of Health and Human Services and a second center within CMS to manage operations of the system. The committee also raised questions about the physician workforce of the future. Among its recommendations was the development of research and policy "regarding the sufficiency, geographic distribution, and specialty configuration of the physician workforce." Both the Association of American Medical Colleges and the AMA have issued responses raising concerns about the IOM’s comments. Labels: GME, graduate medical education, Institute of Medicine, IOM, Paul Summergrad M.D. Increased methylation of a gene expressed in the prefrontal cortex, when combined with increased anxiety, significantly predicted a higher risk of suicide, according to Johns Hopkins researchers. Zachary Kaminsky, Ph.D., an assistant professor of psychiatry and behavioral sciences at the Johns Hopkins School of Medicine, and colleagues found higher levels of methylation in the SKA2 gene in postmortem samples of brain tissue of people who had diced by suicide, compared to controls. Then, the researchers looked at SKA2 methylation in the blood of living people diagnosed with major depression or bipolar disorder, two risk factors for suicide. The study opens a pathway to a potential biomarker that would identify people at greater risk for suicide, but only after further investigation, said Kaminsky et al. 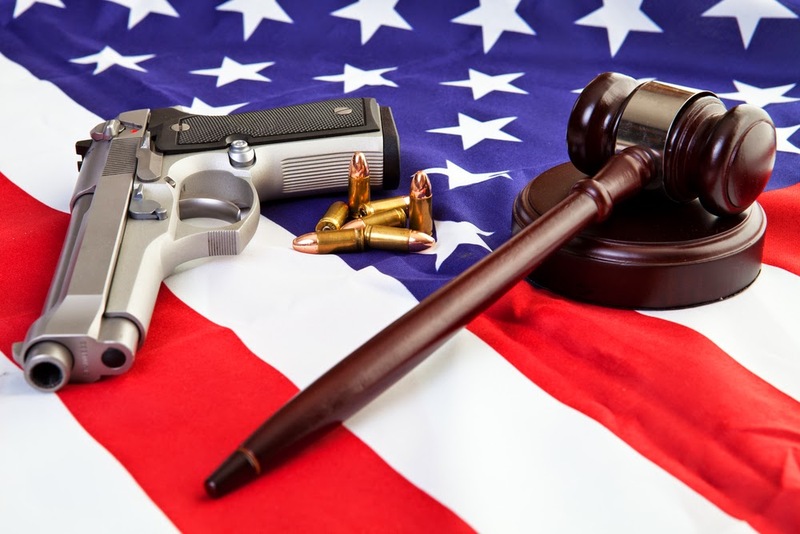 A federal appeals court has reversed a lower court's ruling that Florida's law limiting what physicians can discuss with their patients regarding gun ownership violates physicians' First Amendment right to free speech. The lower court had issued an injunction in June 2012 against enforcing the law, which was signed by Florida Gov. Rick Scott (R) in June 2011. APA, the AMA, and several other physician organizations had submitted an amicus curiae brief to the U.S. Court of Appeals for the 11th Circuit urging the justices to reject the state's attempt to revive the law after the lower court decision, pointing out that asking about gun ownership and guns in the home is an important screening tool, like asking about substances of abuse, smoking, and eating habits, for example. But in its July 25 ruling, the appeals court found that the law did not violate free-speech rights but was instead a "legitimate regulation" of medical conduct in the service of providing patients with "good medical care." The majority of the appeals court panel ruled that the law "simply codifies that good medical care does not require inquiry or record keeping regarding firearms when unnecessary to a patient's care.... Any burden the Act places on physician speech is thus entirely incidental." The justices also said that patients' right to privacy regarding gun ownership takes precedence over physicians' right to inquire about this subject. Paul Appelbaum, M.D., past chair of the APA Committee on Judicial Action and the Dollard Professor of Psychiatry, Medicine, and Law at Columbia University, told Psychiatric News, "The 11th Circuit’s decision upholding Florida’s gag law is troubling because it is one more example of courts and legislatures attempting to control what doctors say to patients. Here, the judges have decided that asking routinely about the presence of guns is contrary to good medical practice and hence can be prohibited by the state. When courts set the standards for clinical interactions rather than leaving that task in medical hands, the inevitable result is harmful to the public’s health." Olfactory senses may be used for more than determining pleasant or undesirable aromas, that may someday be a tool to assist in predicting risk for memory loss in late life. From 2004 to 2010, Davangere Devanand, M.B.B.S., M.D., director of geriatric psychiatry at the New York State Psychiatric Institute and a professor of psychiatry at Columbia University, led a series of tests in a multiethnic population of 1,037 senior citizens without a diagnosis of cognitive dysfunction to determine whether a relationship exists between the inability to identify smells and a diagnosis of mild cognitive decline. Odor identification was measured by the University of Pennsylvania Smell Identification Test (UPSIT). The results, presented recently at the 2014 Alzheimer’s Association International Conference in Copenhagen, showed that 210 participants transitioned to either dementia or Alzheimer’s disease (AD) during follow-up two to four years after initial UPSIT was administered. Transition to dementia and AD was correlated with lower odor-identification scores on the UPSIT, even after adjusting for demographics, cognitive and functional measures, and apolipoprotein E genotype. Each one-point deduction on the UPSIT was associated with an approximately 10 percent increase in AD risk. Dolores Malaspina, M.D., a professor of psychiatry at New York University who has studied the link between olfactory senses and psychiatric illness, told Psychiatric News that, "while sensory and other processes can decline with aging, even in persons without dementia, olfactory process entails important connections in the areas that are most sensitive to the [amyloid-beta] accumulation that is associated with Alzheimer’s pathology. These results show that there may be a great potential in using olfactory-processing tests, along with other measures, to provide an early identification of those at risk for Alzheimer's disease." To watch Davanand give an overview of the study, "Olfactory Identification Deficits Predict the Transition From MCI to AD in a Multiethnic Community Sample," click here. To read about research on how physiological factors might be used to predict risks of neurocognitive decline, see the Psychiatric News articles, "Plasma APOE Levels Linked to Dementia Risk," and "Hearing Loss in Seniors Linked to Cognitive Decline." Veterans with schizophrenia and a comorbid anxiety disorder have increased rates of other disorders, higher psychiatric and medical hospitalization, and increased utilization of outpatient mental health services, according to the study, “Service Utilization Among Veterans With Schizophrenia and a Comorbid Anxiety Disorder,” published in the APA journal Psychiatric Services in Advance. Researchers from the Department of Veterans Affairs' Serious Mental Illness Treatment Resource and Evaluation Center in Ann Arbor, Mich., examined diagnostic, utilization, and medication records included in the Veterans Health Administration (VHA) National Psychosis Registry. 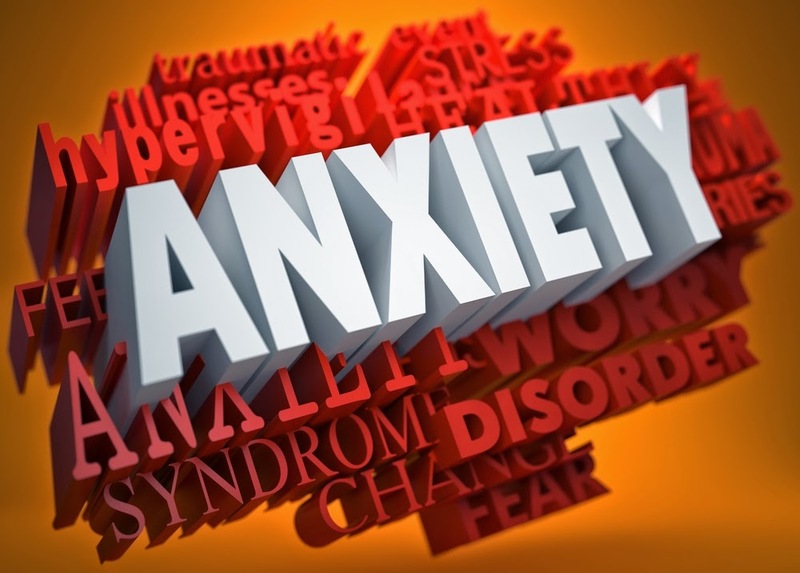 Relationships between schizophrenia and anxiety disorders were evaluated along demographic and service utilization dimensions. 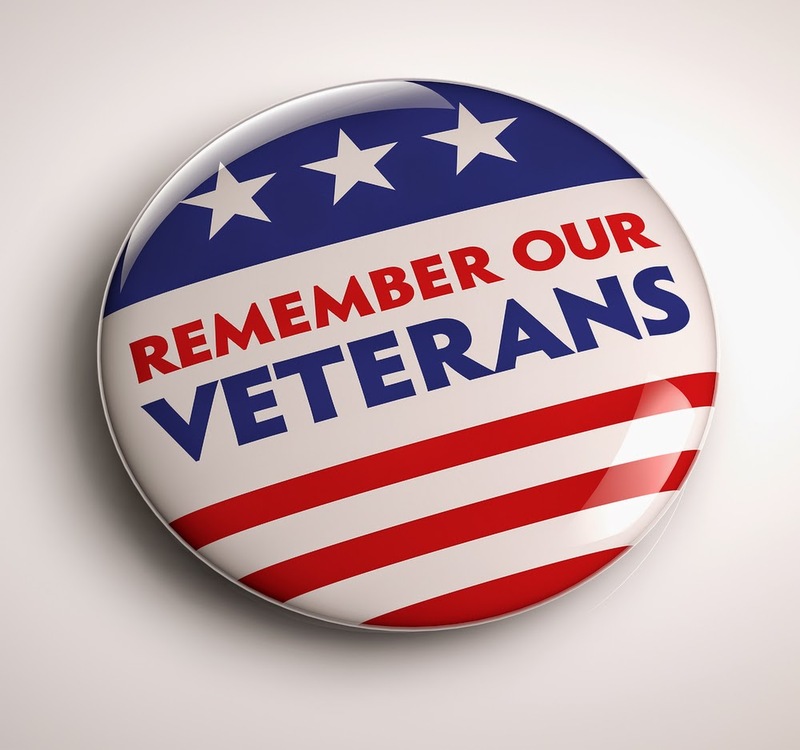 For more on care of veterans with psychiatric disorders, see the Psychiatric News articles, "APA Calls for Better Training to Treat Chronic Pain, Addiction Among Vets" and "Knowledge of Military Life Facilitates Vets' MH Care." REMINDER: Today’s APA Twitter Chat with host Gabriela Cora, M.D., will be held from noon to 1 p.m. ET on the topic "Where Does #MentalHealth Meet the Pursuit of #Happiness?" To join, use the #hashtag #YourMH (stands for "Your Mental Health"). Be part of the conversation! 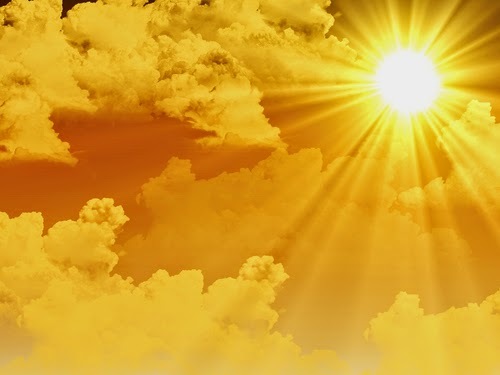 Have You Registered to Review Your ‘Sunshine Act’ Data? August 27 is the deadline to complete a two-phase registration process necessary to review data on payments or other transfers of value from pharmaceutical and medical device companies and dispute any errors with the Centers for Medicare and Medicaid Services (CMS). The collection and reporting of these data are required under the Physician Payment Sunshine Act, part of the Affordable Care Act. To make registration and review of data as easy as possible for its members, APA has posted a number of resources on its website. Registration is voluntary, but it is required to review the data and dispute any inaccuracies. "I urge you to visit APA's website as soon as possible and complete the three-step verification and registration process to review your data," said APA CEO and Medical Director Saul Levin, M.D., M.P.A. "Registration is rather cumbersome and identity verification can take some time, so be sure to act now." While the initial review-and-dispute period ends August 27, physicians still have until December 31 to dispute 2013 data, but disputes will not be flagged in the public database until 2015. With the Ensuring Veterans Resiliency Act (EVRA) facing an uphill battle in Congress, APA is strongly urging members to contact their House and Senate representatives to register their support for this important bipartisan legislation. Among the legislation's key goals is mitigating the chronic shortage of psychiatrists in the Veterans Health Administration (VHA) by implementing a pilot program in which a limited number of psychiatrists would be recruited into long-term employment at the VHA that would include competitive medical school loan-forgiveness incentives. This legislation is crucially needed. As a recent report from the Office of the Inspector General in the Department of Veterans Affairs found, most veterans do not receive adequate treatment for mental illnesses in a timely fashion. Each year, approximately 8,000 veterans die by suicide, and several studies place the rate of PTSD in returning veterans from Iraq and Afghanistan at approximately 40%. 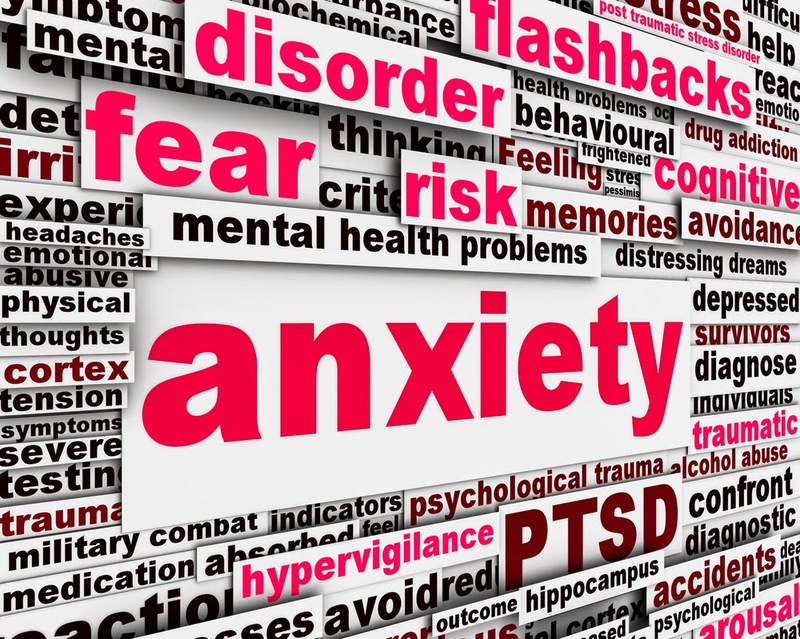 Veterans widely experience anxiety, depression, and substance use disorders. In an email to members, APA CEO and Medical Director Saul Levin, M.D., M.P.A., emphasized that "APA’s grassroots and communications strategy has yielded fruitful results to date, but more work is needed. If you haven’t already contacted your elected officials through one of our Action Alerts, I urge you to do so as soon as possible! If your District Branch hasn’t already begun to take action, I urge you to act now! Jason Young, APA’s Chief of Communications, and Jeff Regan in APA’s Department of Government Relations are standing by and happy to assist you. He notes as well that APA has begun "a comprehensive grassroots and communications strategy to build support for EVRA and push for its inclusion in any final conference agreement that reforms the way the Department of Veterans Affairs (VA) delivers health care." One result of that strategy was publication of an op-ed column written by APA and the National Alliance on Mental Illness that appeared in the publication Stars and Stripes, which can be read here. Michael Botticelli, acting director of the White House Office of National Drug Control Policy, has announced the release of the 2014 National Drug Control Strategy—the Obama’s Administration primary blueprint for drug policy in the United States. This year's strategy focuses on the science behind drug addiction. 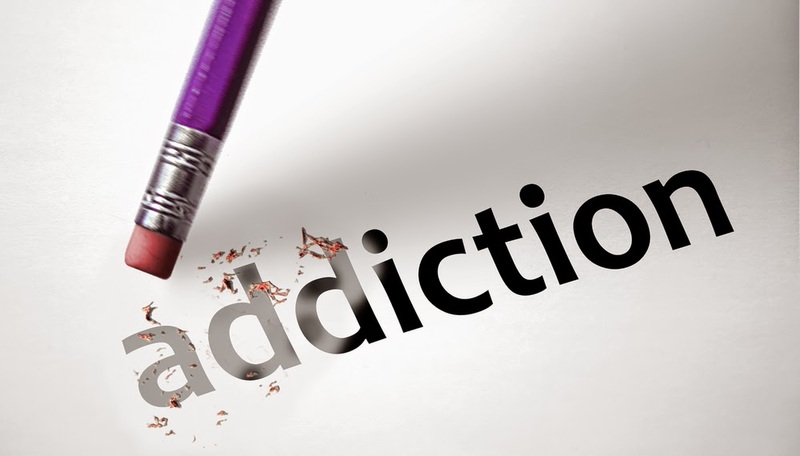 The new policy is based on the growing body of scientific evidence that addiction is a disease of the brain that can be prevented and treated and is an illness from which people can recover—not a moral failure on the part of the individual, a once widely accepted misconception. "Public opinion on drug policy is finally catching up to what the science has demonstrated for quite some time," said Botticelli. "We cannot incarcerate addiction out of people. While law enforcement should always play a vital role in protecting communities from violent drug-related crime, at the end of the day, we must acknowledge that public-health and criminal-justice initiatives must work together to address this complex challenge in a smarter way." The updated strategy will continue efforts implemented in 2013 to address the alarming rates and adverse consequences associated with opioid use by highlighting the importance of opioid overdose prevention and treatment and the administration of the overdose drug naloxone by first responders, when necessary. Also, the administration is calling for improved data collection to improve the ability of federal, state, and local officials to identify and respond to emerging drug addiction threats. 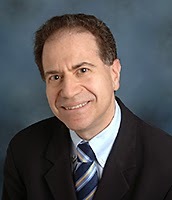 Richard Rosenthal, M.D, a professor of psychiatry at Icahn School of Medicine at Mount Sinai and an addiction expert, told Psychiatric News that "This new approach will bring more access to evidence-based prevention and treatment to those with addiction problems or disorders, which is a de facto public-health gain. The emphasis on prevention of harm, such as providing access to emergency opioid overdose medication, is consistent with other population-based interventions such as teaching the public the Heimlich maneuver or basic resuscitation techniques." Rosenthal concluded that the Obama Administration must increasingly support the National Institutes of Health and other science-based agencies for the much needed addiction research that can serve as part of the factual basis for continuing the evolution of drug policy and strategy. To read more about the drug reform efforts of the White House, as well as Congress, see the Psychiatric News articles, "White House Wants Primary Care More Involved in Drug Treatment,", and "Bill Would Give Liability Exemption for Use of Overdose-Fighting Drugs." Researchers have been studying the interaction between inflammation and depression for decades. Now a team of Canadian and European scientists report in AJP in Advance on a way to help predict treatment outcomes based on levels of C-reactive protein (CRP), a biomarker of systemic inflammation. The study was part of the Genome-Based Therapeutic Drugs for Depression (GENDEP) study and compared outcomes in patients randomized to the SSRI escitalopram (n=115) or the tricyclic antidepressant nortriptyline (n=126). GENDEP is a multinational study sponsored by the European Commission designed to identify genetic markers that can help physicians decide which antidepressant is likely to be effective in a particular patient. The study must be replicated and tested with other antidepressants, said Uher. However, this exploration of the different effects of norepinephrine and serotonin on the immune system may open doors to predict how patients respond to treatments and perhaps narrow the trial-and-error process of finding the right antidepressant for each individual. 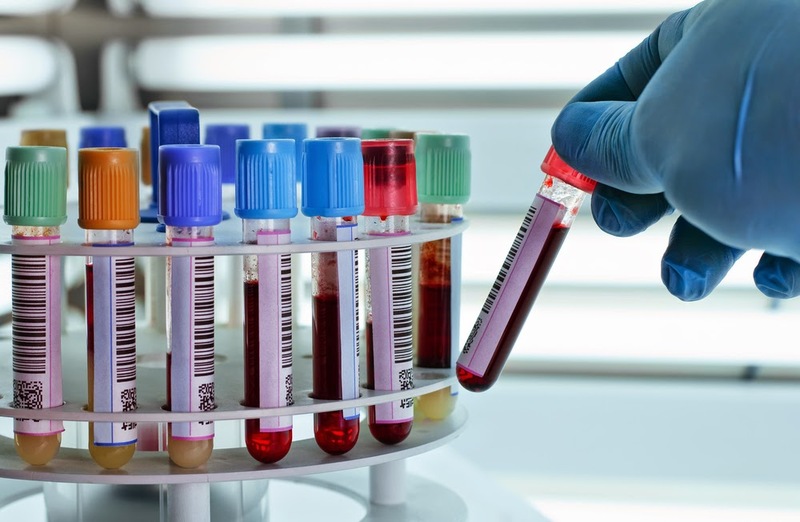 To read more about research on the connection between inflammation and depression, see the Psychiatric News articles, “Cytokine Antagonists May Help Some Depression Patients” and "Scientists Closer to Finding Tests for Depression Biomarkers." As the Department of Health and Human Services (HHS) prepares to implement a project called Demonstration Programs to Improve Community Mental Health Services, APA has forwarded several recommendations to HHS Secretary Sylvia Burwell that it believes will facilitate implementation of the project, whose goal is to bring comprehensive mental health treatment, especially for serious mental illness, to far more Medicaid beneficiaries who need such care. The demonstration program was included in PL-113-93, the Protecting Access to Medicare Act of 2014, which dealt with how physicians would be paid under Medicare for the next year. In a July 11 letter, APA CEO and Medical Director Saul Levin, M.D., M.P.A., notes that chief among APA's concerns is ensuring that Community Behavioral Health Clinics (CBHCs), which will be established and certified as part of the program, "are structured to provide high-quality health care and that appropriate and efficacious quality metrics are built into the system" and that they will have a psychiatrist as medical director. The letter also addresses the need for child and adolescent psychiatrists in the CBHCs and discusses payment systems for the care provided in the CBHCs. APA will be meeting with officials of the Centers for Medicare and Medicaid Services and the Substance Abuse and Mental Health Services Administration in the next month to discuss its recommendations in more detail. The social and economic circumstances surrounding children in New Orleans prior to Hurricane Katrina in 2005 more strongly affected what happened to them afterwards than did individual or personal factors, reported two sociologists in The Dialogue, according to a study published by the Substance Abuse and Mental Health Services Administration’s Disaster Technical Assistance Center. "Disasters are often depicted as events that affect everyone indiscriminately, regardless of social status,” wrote Lori Peek, Ph.D., an associate professor of sociology and co-director of the Center for Disaster and Risk Analysis at Colorado State University, and Alice Fothergill, Ph.D., an associate professor of sociology at the University of Vermont. However, when pre-storm poverty, parental unemployment, poor housing, insecure neighborhoods, and unreliable access to health care and nutritious food were combined with exposure to life-threatening situations, the result was a “declining trajectory,” the researchers said. Children from poor families struggled later with increased behavioral problems, higher anxiety levels, and trouble concentrating in school, noted Peek and Fothergill. Those families often ended up in mass shelters, compared with middle-class children who could stay with family or friends outside the storm zone and had more resources to draw on as they recovered from the disaster. 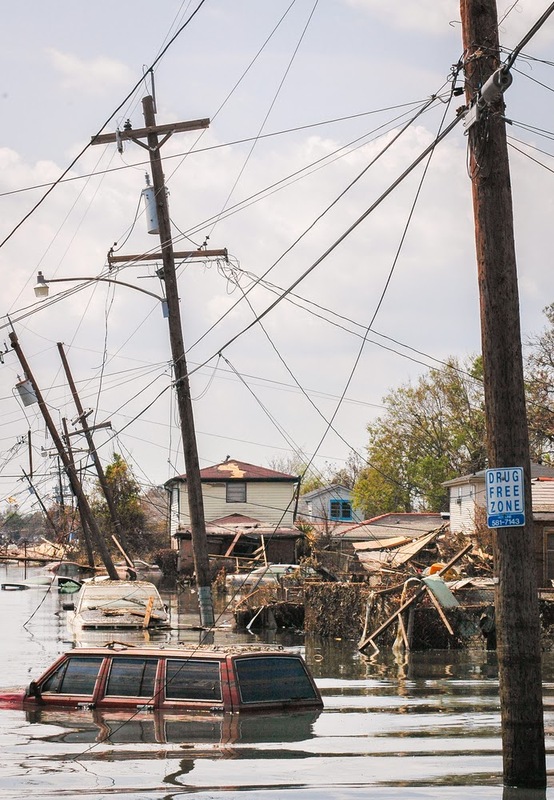 “Our work demonstrates how pre-existing disadvantage—the crisis before the crisis—and the profound disruption caused by a disaster like Katrina can send already vulnerable children on a downward spiral,” said the authors. For more in Psychiatric News about the effects of disasters on vulnerable populations, see the article, “MH Recovery Effort Tailored To Diverse Needs of Sandy’s Victims.” More information can be found in the American Psychiatric Publishing book Disaster Psychiatry: Readiness, Evaluation, and Treatment. 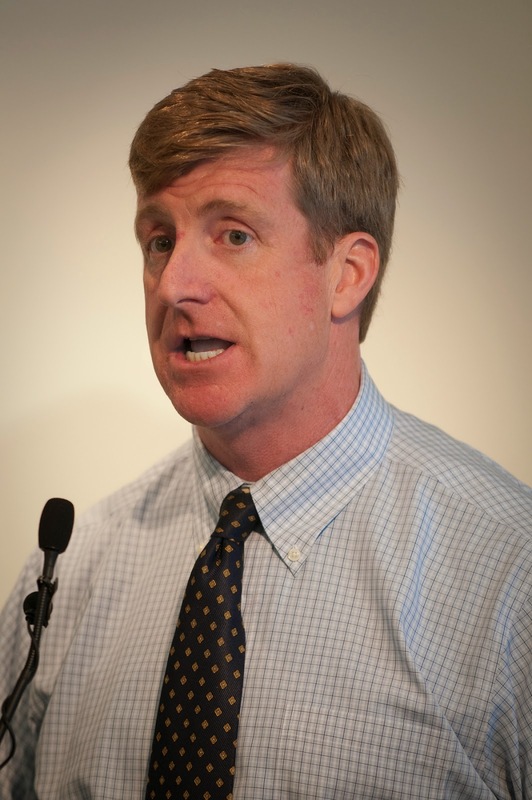 “My life today is built on a spiritual foundation, living in the sunlight of the spirit,” said former Congressman Patrick Kennedy in an address this morning at the headquarters of APA. Speaking at a remarkable gathering hosted by APA of more than 40 leaders from the faith and mental health communities, the former congressman and co-sponsor of the Mental Health Parity and Addiction Equity Act described his own recovery from alcohol and substance abuse and the important role that spirituality played in that recovery. Today’s event at APA inaugurates the Mental Health and Faith Community Partnership, a collaboration between psychiatrists and clergy aimed at fostering a dialogue between the two fields, reducing stigma, and accounting for spiritual dimensions as people seek care. The convening organizations are APA, the American Psychiatric Foundation (APF), and the Interfaith Disability Advocacy Coalition (IDAC), a program of the American Association of People With Disabilities. Also speaking this morning were Charles Nemeroff, M.D., who described the neurobiological and genetic basis of mental illness; Nancy Kehoe, R.S.C.J., Ph.D., a Roman Catholic nun and clinical psychologist who spoke about building bridges between faith and mental health; Curtis Ramsey Lucas, M.Div., managing director of resource development at American Baptist Home Mission Societies, who is coordinating IDAC’s partnership with APF, who spoke about current efforts within the faith community to reach out to those with mental illness; and Annelle Primm, M.D., M.P.H., director of APA’s Office of Diversity and Health Equity, who spoke about APA’s efforts to reach out to minority and faith communities. "The agenda for this partnership is ambitious but reflects the scope of the challenges we face,” said APA President Paul Summergrad, M.D. “There is much to be done to reduce stigma, enhance education about, and address the prevalence of, mental illness in our society, so working together is imperative. This July also marks APA's Diversity Mental Health Month, which matters because studies have shown that many groups, such as Hispanics and African Americans, are more inclined to reach out to a member of their faith community than to a mental health professional when experiencing signs of mental illness. APA is deeply committed to entering into a respectful dialogue with faith-based leaders and to listen, learn, and provide the best evidence-based education about mental illness we can provide." For more on the partnership, see the Psychiatric News article "APA, Foundation Partner With Interfaith Disability Coalition." A new report on emergency department (ED) visits for adverse health events associated with illicit use of methamphetamine, with its high potential for abuse and addiction, suggests that unlawful use of the drug is on the rise. The Substance Abuse and Mental Health Services Administration (SAMHSA) conducted an analysis to assess the prevalence ED visits related to illicit use of methamphetamine from 2007 to 2011. Findings showed that ED visits jumped dramatically from 67,954 in 2007 to 102,961 in 2011. In addition, 62% of the methamphetamine-related ED visits in 2011 involved the use of at least one other substance. Marijuana (22%) and alcohol (16%) were the two substances most frequently associated with methamphetamine-related ED visits. 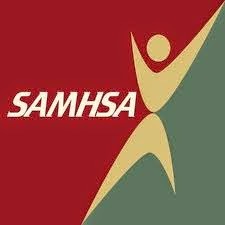 Director of SAMHSA’s Center for Substance Abuse Treatment H. Westley Clark, M.D., J.D., M.P.H., commented that “this report shows that methamphetamine use may be on the rise again, and we must do everything we can to address this serious public-health problem." Clark stressed that it is of utmost importance to use ED visits as a critical opportunity to talk and intervene with people who have a substance use disorder involving methamphetamine so that they can more fully understand its dangers and know where to they can turn to for help. To read more about illicit use of methamphetamines and associated adverse health events, see the Psychiatric News articles, "Abused Substances Differ in Rural, Urban," and "Psychotic Symptoms Increase With More Frequent Meth Use." Cognitive remediation therapy (CRT) appears to be an effective intervention for adolescents having cognitive impairments associated with early-onset schizophrenia (EOS), according to a report published online in the Journal of the American Academy of Child and Adolescent Psychiatry. Researchers in the Department of Child and Adolescent Psychiatry in Spain's conducted a randomized, controlled trial of individually delivered CRT plus treatment-as-usual compared with treatment-as-usual (TAU) alone. 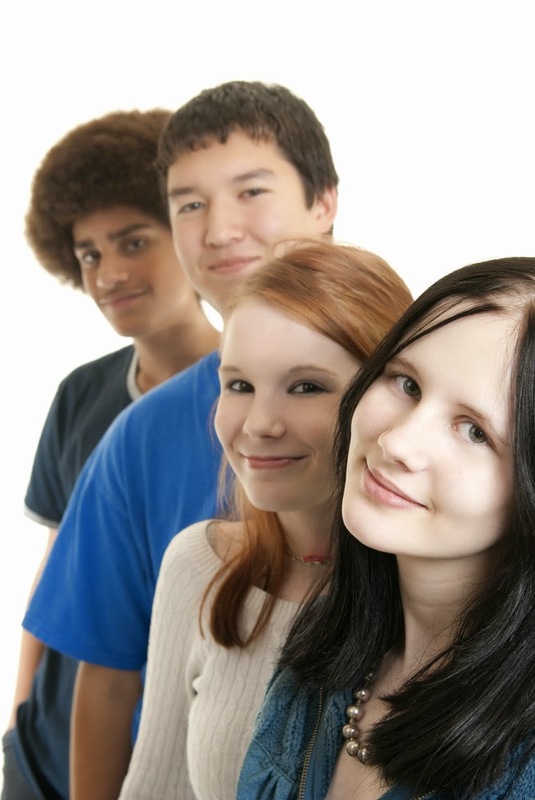 Fifty adolescents with EOS were randomly assigned to receive CRT or TAU. The researchers used a manualized model of CRT, a strategy-learning program involving tasks of progressive complexity implemented on an individual basis, using mainly paper-and-pencil tasks. Clinical symptoms and cognitive and functional performance were assessed before and after treatment in both groups and after three months in the CRT group. Cognitive domains were defined according to the Measurement and Treatment Research to Improve Cognition in Schizophrenia (MATRICS) consensus battery and averaged in a global cognitive composite score. After CRT, significant improvements were found in verbal memory and executive functions, with medium-to-large effect sizes. This change was reliable in more than two-thirds of treated patients. Medium effect sizes were found for improvements after CRT in daily living and adaptive functioning, while large effect sizes were observed for improvements in family burden. With the exception of functional gains, these changes were maintained after three months. “Cognitive improvements can be achieved through CRT, although further research is warranted to determine the durability of functional gains,” the researchers state. 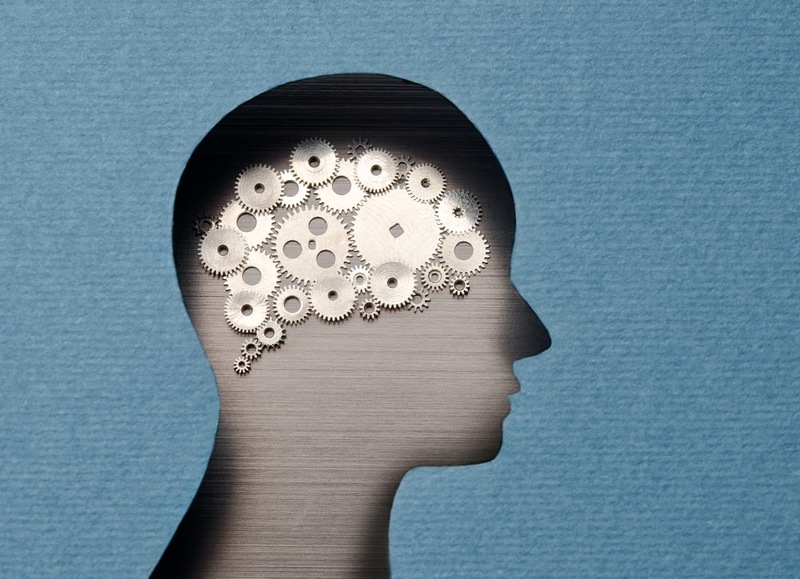 To read more about cognitive remediation in patients with mental illness, see the Psychiatric News article, "Cognitive Training Augments Benefits of Supported Employment." 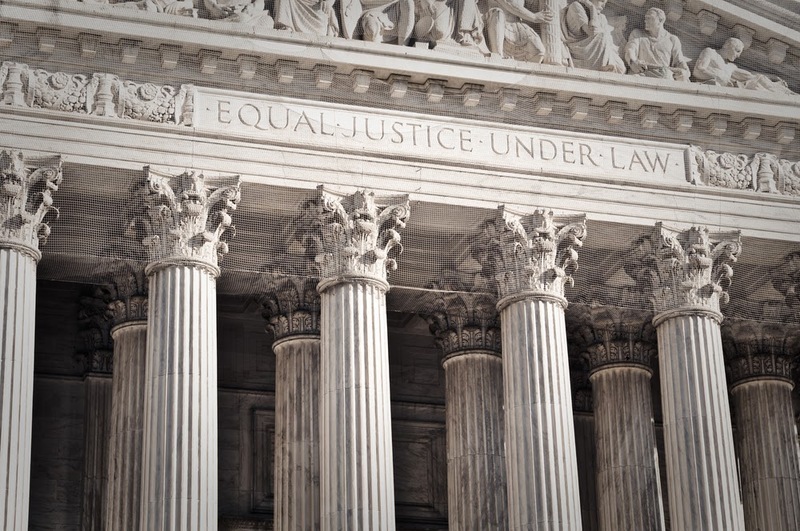 The U.S. Supreme Court yesterday declined to hear the appeal of a case challenging California's law barring use of so-called "conversion therapies" or "reparative therapies" to change the sexual orientation of minors from homosexual to heterosexual. The Ninth Circuit Court of Appeals had upheld the constitutionality of the law in a ruling issued last August, finding that the ban on these therapies served the state's interest in protecting minors from harm and did not violate the free-speech rights of practitioners who want to use these interventions. By declining to hear an appeal of that decision from a Christian legal aid group known as Liberty Counsel, the High Court allowed the appeals court's ruling to stand and the state to begin enforcing the law. As is customary when it declines to hear an appeal, the Supreme Court gave no explanation for its decision. New Jersey Gov. Chris Christie signed a similar law last year, but it too is facing a legal challenge. "The Supreme Court has cement shut any possible opening to allow further psychological child abuse in California," state Sen. Ted Lieu, the law's sponsor, said Monday. "The Court's refusal to accept the appeal of extreme ideological therapists who practice the quackery of gay conversion therapy is a victory for child welfare, science and basic humane principles." Psychiatrist Jack Drescher, M.D., who in 2000 drafted APA's position statement opposing sexual orientation conversion or reparative therapies, told Psychiatric News that,"While legislation is not the ideal way to promote best clinical practices in psychotherapy settings, the reality of what is happening on the ground left few options. The fact is that vulnerable children are being brought by their parents to 'therapists' engaging in questionable practices in order to change their sexual orientation. APA and other mainstream health and mental health organizations have found no scientific basis for the efficacy of conversion therapies, and in refusing to hear an appeal of California's gay conversion 'therapy' ban for minors, the Supreme Court has rightly acknowledged that regulating what licensed professionals can say to their patients is not the same thing as regulating free speech." APA's position statement on reparative and conversion therapies is posted here.